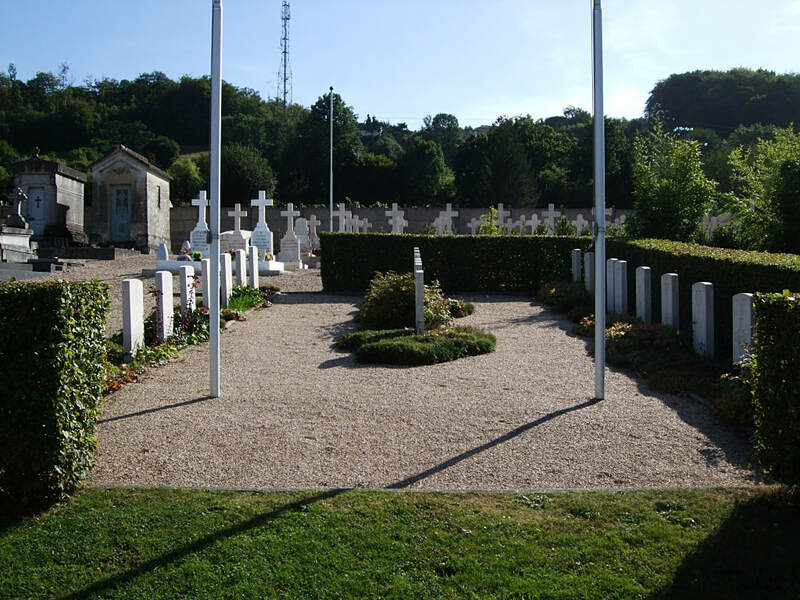 Pont-Audemer is a town in the Department of Eure, some 20 kilometres east-south-east of Honfleur and some 70 kilometres west-south-west of Rouen. 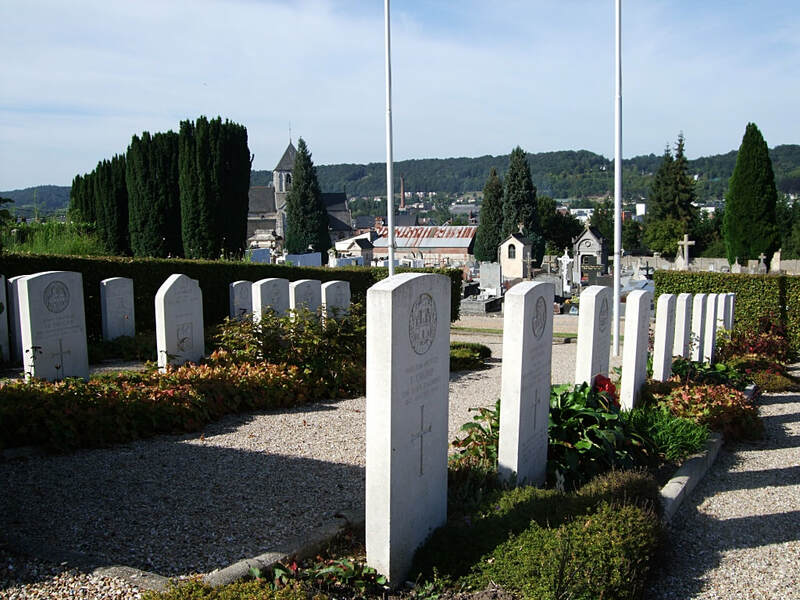 The Communal Cemetery is south of the town at Côte de la Justice, and the war graves are in the military section at the top of the cemetery. There are 27, 1939-45 war casualties commemorated in this site.